Manchester United manager Jose Mourinho has revealed the trio of Romelu Lukaku, Marcus Rashford and Phil Jones have decided to cut short their holidays following their World Cup exploits. 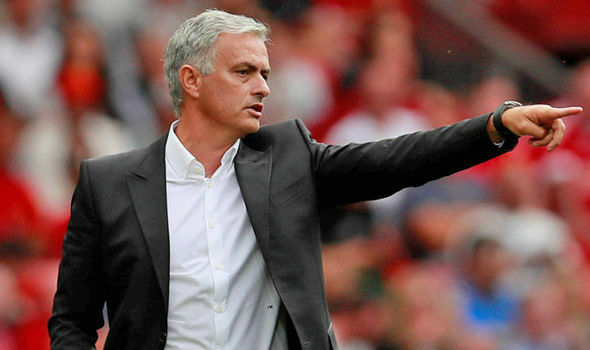 The three stars were initially expected to arrive during the week leading up to the Premier League opener but Mourinho has now confirmed that they will report to training three days ahead of schedule. While the Portuguese should be content with the determination of his players, there are others in Paul Pogba, Jesse Lingard and Ashley Young, who have not followed the same route. Nevertheless, Lukaku remains the most influential figure among the lot with the Belgian bringing a physical presence in the United frontline, which has been missing during pre-season. Lukaku and co. are expected to begin training in the lead-up to the curtain raiser versus Leicester next Friday and hopefully, their early returns won’t affect their fitness levels in the long-run. Manchester United ended their United States tour on a high with a 2-1 friendly win over Real Madrid and they are now scheduled to tackle Bayern Munich on Sunday in their final pre-season game.